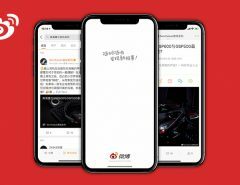 Short videos have seen exponential growth in China and are gradually becoming one of the major ways that Chinese consumers are recording and sharing information. 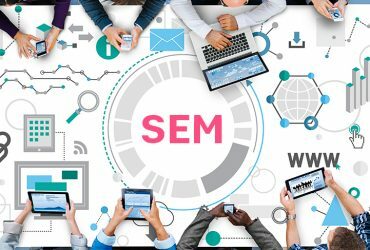 While very practical and efficient for the consumer, short video marketing provides brands with an extremely versatile channel to reach their audiences. 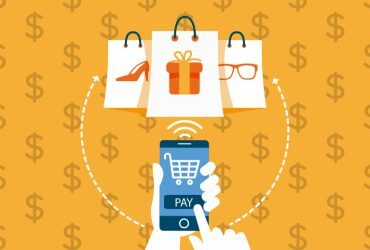 This industry is perfect for young, tech savvy people who take their phone everywhere and are willing to spend top-dollar for entertaining and personalized retail experiences. 32% of Gen Z watches videos online for an hour or more, per day, with 30% watching two hours of video, and 21% watching three hours. 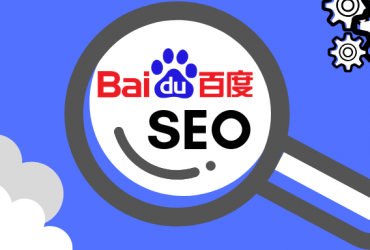 Video viewing is predicted to account for more than a quarter of the average Chinese consumers’ digital time. 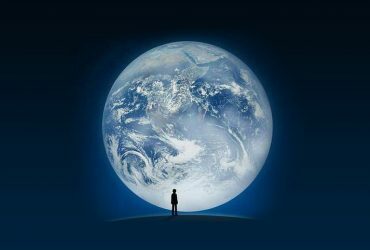 This is also predicted to increase to almost one third by 2020. 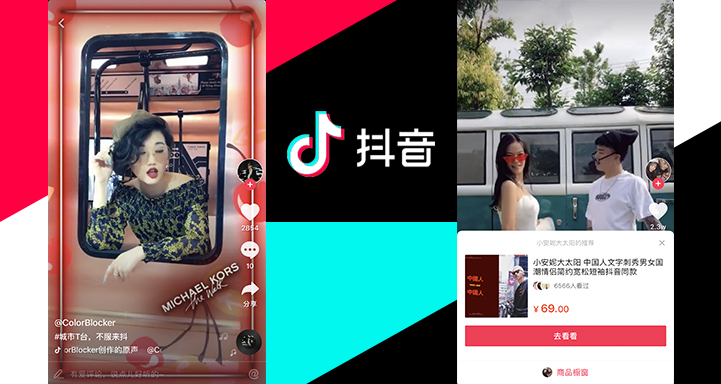 Douyin (also known as Tik Tok) has skyrocketed in popularity among Gen Z consumers and is now the number one free short form video streaming app in China. 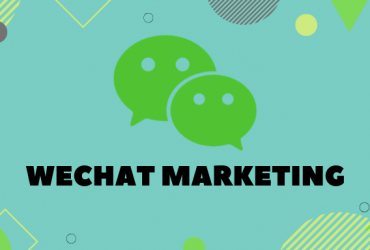 It provides powerful and easy-to-use editing tools that add catchy music and special effects to videos, and allows for a seamless e-commerce link through Taobao. 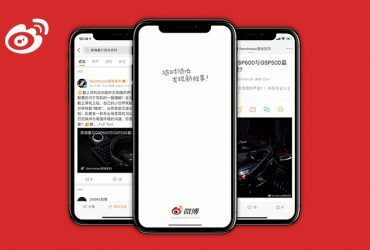 With an audience demographic of 85% of its users under the age of 24, the app is an ideal platform to target young Chinese consumers. 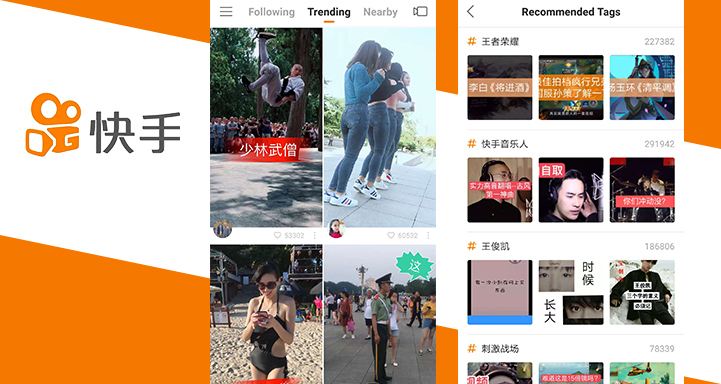 Kuaishou, which means “fast hand”, is a video-sharing and live-streaming platform that has developed a reputation for featuring users who do stunts and pranks. 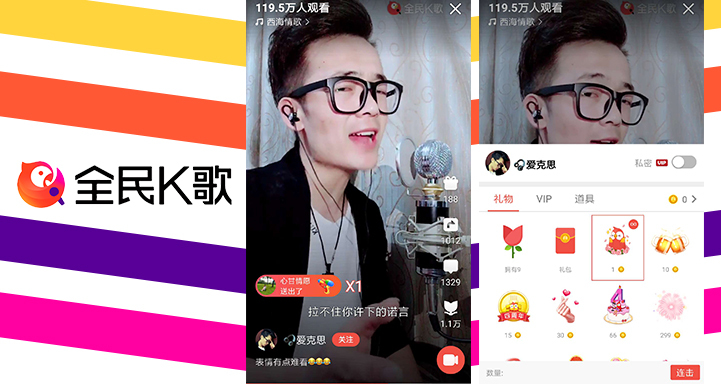 Kuaishou has reached 120 million daily users and has five million videos uploaded to its service each day. 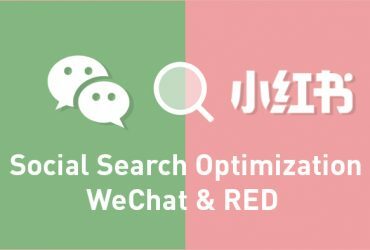 Kuaishou is also tapping into the Social+ model by allowing users to link products on Taobao to their postings. 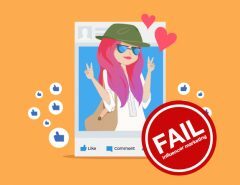 The start-up has also started using artificial intelligence for recommending and placing videos to subscribers’ daily feeds. 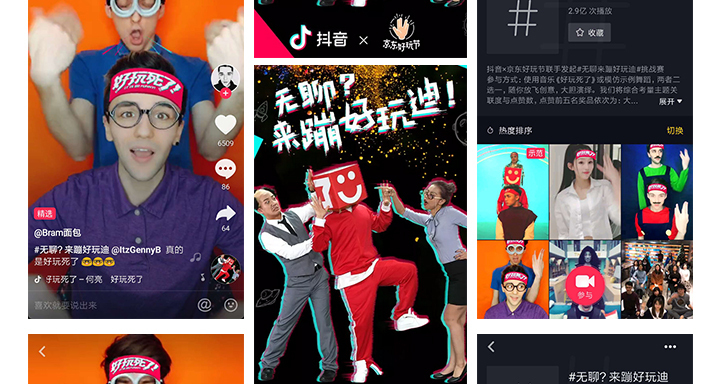 Meipai has been nicknamed the “Instagram for video”, which has over 152 million users and 250 million daily viewers. 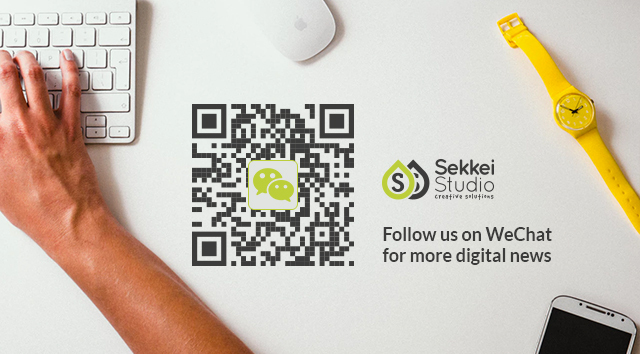 Meipai provides over 50 video effects, a variety of limited remix effects, 12 filters and over one hundred audio clips to enhance video quality. 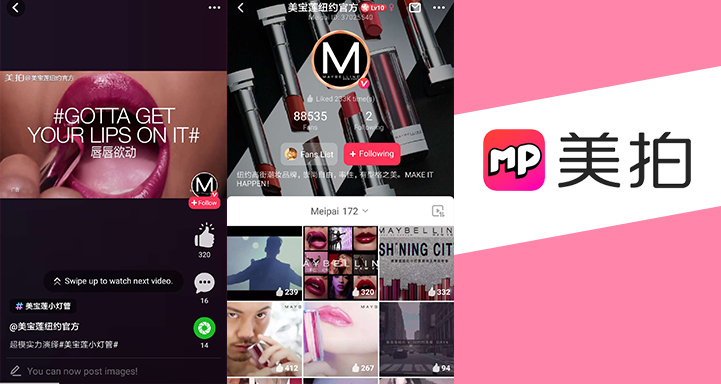 76% of Meipai’s users are women so the app is very popular among makeup and fashion brands. 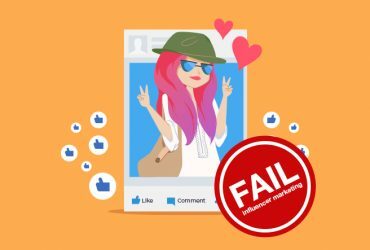 Many brands including L’Oréal, Disney, Maybelline, Snickers, ELLE, Victoria’s Secret, have run marketing campaigns on the platform. 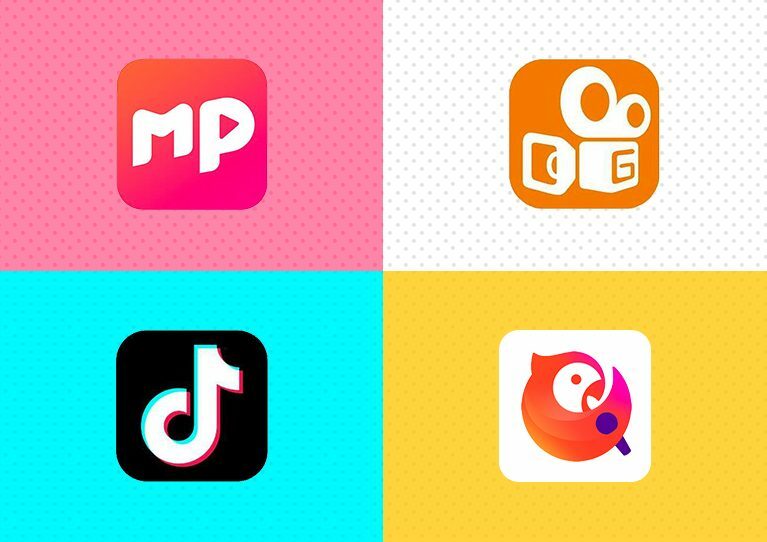 The karaoke app reached 460 million registered users in August 2017 with 76% of them spending at least 16 hours on the app per month. 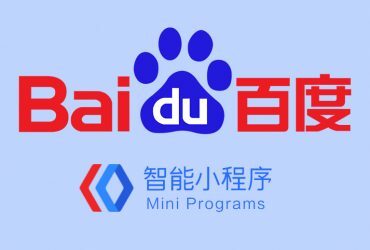 Quanmin K Ge has the ability to enhance users’ voices to make them sound better or funnier. 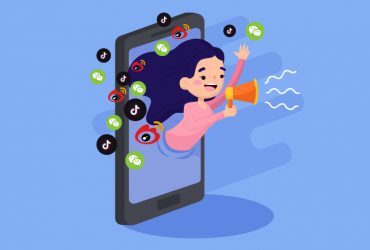 It also has a function where users can pair a song with a short music video for a personalized short clip, which can be extremely effective for KOL campaigning. Short videos are becoming a pivotal way in how brands reach consumers. They can be used for marketing campaigns and a great tool for brand awareness. By using creative and personalized content, brands can use short videos to deliver very concise brand messages to consumers without losing their engagement. 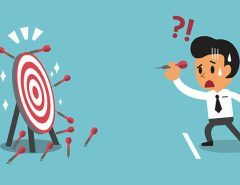 The production cycle of short videos is very flexible, which works well with brands’ marketing plans and budgets. 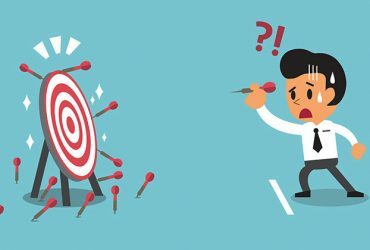 Through personal interactions with their target audience, brands can improve their user experience at a faster rate and come up with effective marketing plans quickly. This cycle also makes it simpler for KOLs to share reviews and for users to create and upload their own videos, possibly for the chance to win a reward or prize. Videos can also enable real-time interaction. 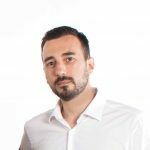 For example, live video broadcasting allows for personalized audience interaction and feedback, which could provide very useful data for future marketing campaigns. Answer Tea’s campaign involved a special packaging design. 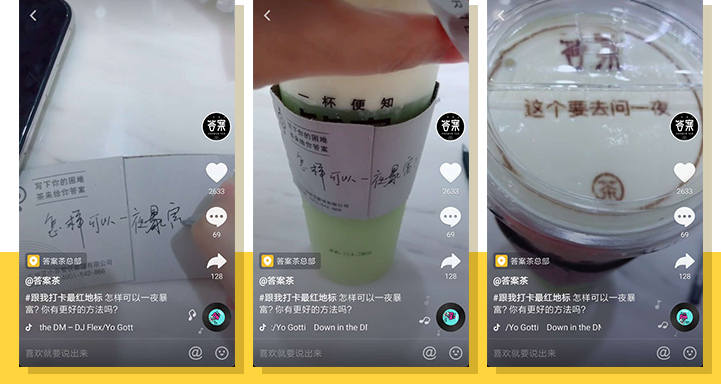 Users could send their orders along with a question and the answer would be revealed as they open the lid of their cup. Their Douyin channel accumulated 345,000 followers, and their 30+ clips garnered 1.1 million likes. JD.com launched a Fun Festival promotion with a splash ad saying: “Bored? Come dance!” and posted a dancing challenge on their account. Users were supposed to copy the moves and add a related hashtag. Their video got over 130 million views, and over 26,000 users accepted the challenge. Airbnb launched a marketing campaign for users to post “Expectations vs. Reality” videos and experienced major success. 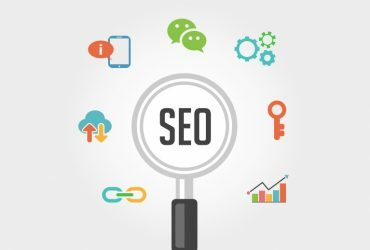 They not only doubled their brand’s visibility but they also beat their competitors’ ads by 300%. 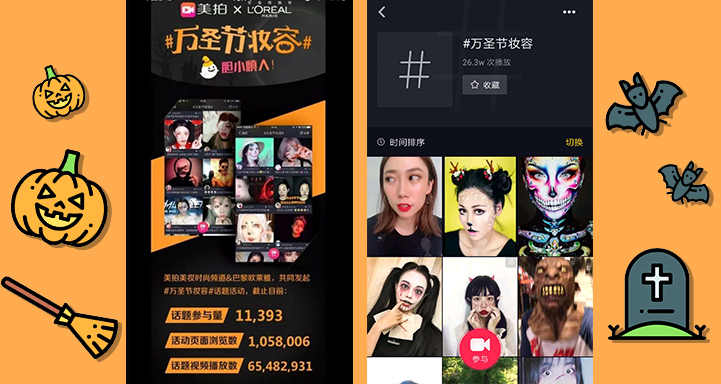 In October 2016, L’Oréal conducted a Halloween campaign on Meipai. It encouraged users to upload and share their Halloween makeup videos for a chance to receive a free gift from L’Oréal. 11,393 users uploaded videos and the campaign videos got over 60 million views.